Three new iPhone models, a “frameless” Apple Watch and “cheap” MacBook: here are some of the expectations. The company has prepared major upgrades to its existing devices, but, apparently, will do without launching new products. 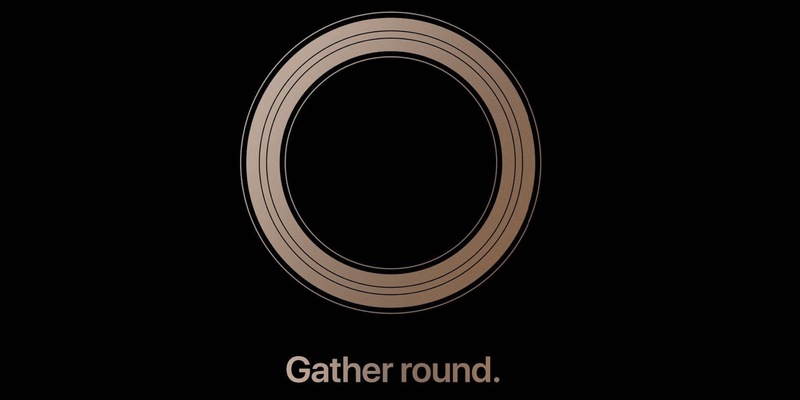 On August 30, Apple sent invitations to journalists for their annual September presentation with the slogan “Gather Round.” It will commence on September 12 at the Steve Jobs Theater – part of the company’s new HQ. This time, the company managed to keep the information about key announcements a secret for almost year. Yet several major leaks, including promo photos of the devices, happened just before the presentation. We studied the rumors and forecasts about the event, in order to understand what to expect from it. According to the forecasts, in 2018, Apple will present three iPhone models with Face ID, different screen sizes and characteristics. They will replace the iPhone X and 8. The media agree that the iPhone X line with continue with two flagship models, which are likely to receive the names of the iPhone XS and XS Plus. One of the smartphones will have a 5.8-inch OLED-screen, and the other will be a “big” version with a 6.5-inch display. They will be slightly different in performance, but XS Plus is likely to get a more capacious battery. It is unclear yet what hardware the XS will run on: this Apple has managed to conceal. Journalists expect only small improvements: the new flagships will run on a faster A12 processor and will get 4 gigabytes of RAM instead of 3 in the previous models. Among expectations include improvements in the camera department, the transition from Qualcomm cellular chips to Intel, which will allow for faster LTE connection, and fast charging “out of the box” thanks to an 18-watt power supply with USB-C. In addition to the “white” and “black” colors, both models will come in a “gold” color. In addition to the two flagship models, Apple will introduce a “cheap” 6.1-inch version of the iPhone with a liquid crystal display (LCD). It will also receive the A12 processor, but will do without other high-end features. For example, it will pack just 3 gigabytes of RAM instead of 4 gigabytes, and the body parts will be aluminium, not steel. In addition, it will be the only iPhone available in six colors: gray, white, black, blue, red and orange. The two larger models will receive a slot for two SIM-cards in some regions, where it is in demand. For example, in India and China. Analysts predict that Apple will abandon the 3D Touch function because of its unpopularity. Barclays experts say that this will happen in the 2019 models, but analyst Ming-Chi Kuo, famous for accurate forecasts, believes that the company can abandon the function already during this year. Journalists expect that the 6.1-inch device will cost 699-799 dollars – the price bracket of last year’s iPhone 8. Most likely, the smartphone will take longer to hit the shelves after the announcement due to the late production start. The two other models will cost 899 and 999 dollars, respectively. Another important “hardware” update will almost certainly be the new Apple Watch, promo photos of which appeared in the media two weeks before the event. Judging by the picture, the watch will undergo the first major redesign since the launch – will receive an enlarged screen with almost no frames. According to the analysts, due to the frame reduction the screen will increase by 15%, while it is still unclear whether the dimensions of the smart watch case will change. Analyst Ming-Chi Kuo believes that Apple can switch from 38 and 42 millimeter to 40 and 45 millimeters. 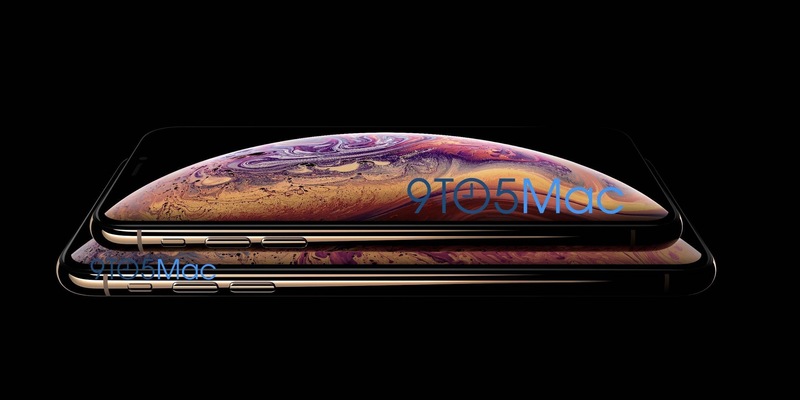 Along with the screen, a slight increase in the battery is on the way, but it is unclear whether the watch will last longer – it is possible that the additional capacity will have to support the enlarged screen. Apple will also replace the physical buttons on the Watch with touch-sensitive ones – as in the iPhone 7 and 8. This includes the “home” and the “Digital Crown” keys. On the promo photos of Series 4 the changes are already visible – the convex “home” button now does not stick out of the case. Journalists believe that this will provide additional space for the increased battery or improved heart rate sensors. Probably, the watch will get a more powerful Series S processor, which will support Bluetooth 5, along with new iPhones and MacBooks. It is unclear whether the watch will have new components for health tracking, for example, an electrocardiogram module. On the promo pictures you can also see the new dial, which emphasizes the enlarged screen of the device. There are at least eight widgets on it, whereas in the current version of the Watch, the dial only fits three. 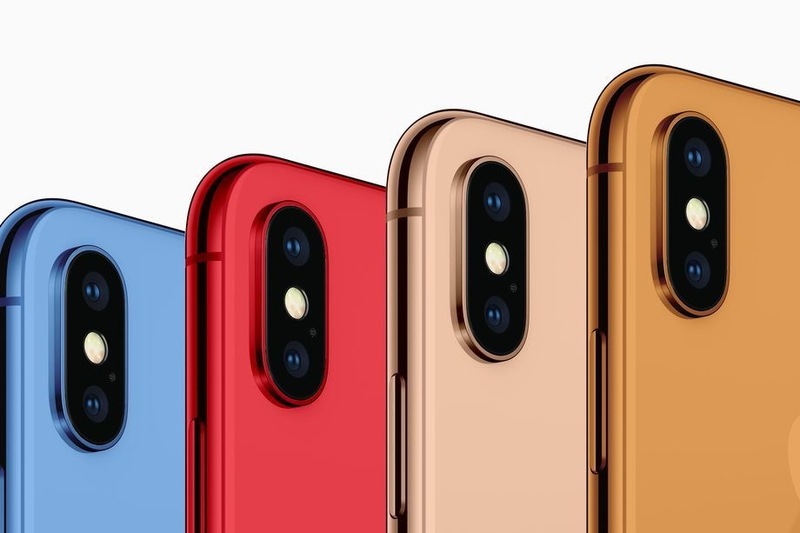 Judging by Apple’s statement from European regulators, the company will give up some color variants of the case in the new model – the Series 4 model will be available only in six colors. 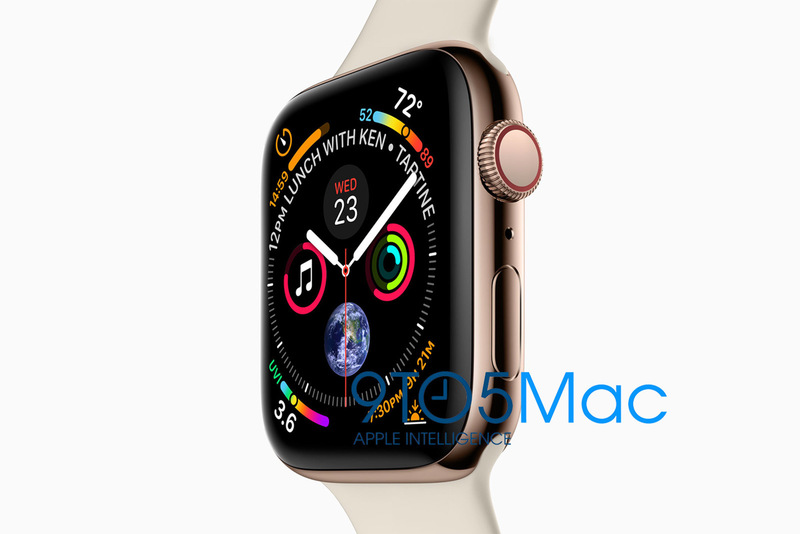 Now the Apple Watch is supplied in eight versions: two versions of the device (42mm and 38mm) for each color (“gray space”, “gold” or “silver aluminum”) and two separate versions in “gray space” with gray straps. KGI Securities analyst Ming-Chi Kuo believes that at the presentation, Apple will introduce a new version of the MacBook Air, which has not received major updates for several years. Despite the lack of innovations, the device remains popular and the company decided to release its “cheap” version, says Ming-Chi Kuo. In addition, 2018 marks the laptop’s anniversary: ​​the first MacBook Air was released in 2008. According to the analyst, the new Macbook will be equipped with a 13-inch Retina-screen, and due to its low price Apple expects to get more laptop sales. Last time the Air was updated in the summer of 2017: then the device received a new generation processor. Later Ming-Chi Kuo clarified that, probably, the new device will not be an update of the Air line, but will be its alternative in the category of “cheap” ultrabooks. He believes that the company, for example, can lower the price of the 12-inch MacBook so much that it will be cheaper than a new iPhone. In addition, the company may update the iPad Pro. It is likely that the Touch ID system in the iPad will be replaced with the Face ID, and the screen frames will become thinner. 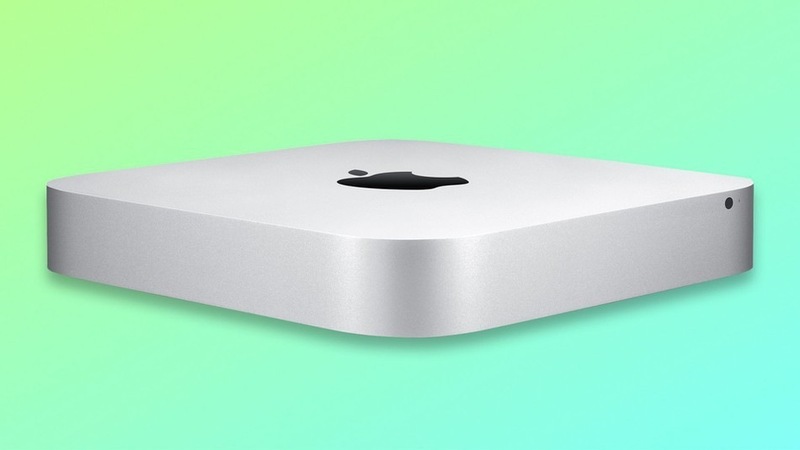 Experts also believe that the company will release a new version of the Mac mini portable computer. According to different accounts, it will either just receive a new processor, or the first major update in 3.5 years. According to Bloomberg, the new version of the computer will aim at professional users, so its price will be much higher than the current $ 500. It is also assumed that the new MacBook Pro, iMac and 12-inch MacBook will receive minor processor updates. Along with the presentation of new devices in September, Apple usually announces the release date for updates to its operating systems. In 2018, the company did not introduce radical changes in the design of the systems and focused instead on correcting errors and improving performance. In iOS 12, there are many small innovations: smart tips from Siri, improvements to Photos, and interactions with augmented reality (AR). Most notably, the notifications were redesigned: now they are grouped by application, and at night they are hidden. The more annoying notifications can be disabled directly from the notification bar without going into the settings or the applications themselves. In the settings section of iOS 12 there is now a “screen time” function, which shows what applications the user spends time on. The most noticeable change in the new version of macOS called Mojave was the introduction of a dark theme and dynamic wallpapers, which change depending on the time of day. Also, the system now features “stacks” function, which allows to group items on the desktop by their type and free space in one click. The WatchOS 5 update will generally bring improved performance and capabilities to track the symptoms of some rare diseases, such as Parkinson’s disease. Another new function will be the opportunity to use the Watch as a walkie-talkie and talk to other Apple Watches. The biggest innovation in tvOS 12 will be the support of Dolby Atmos. 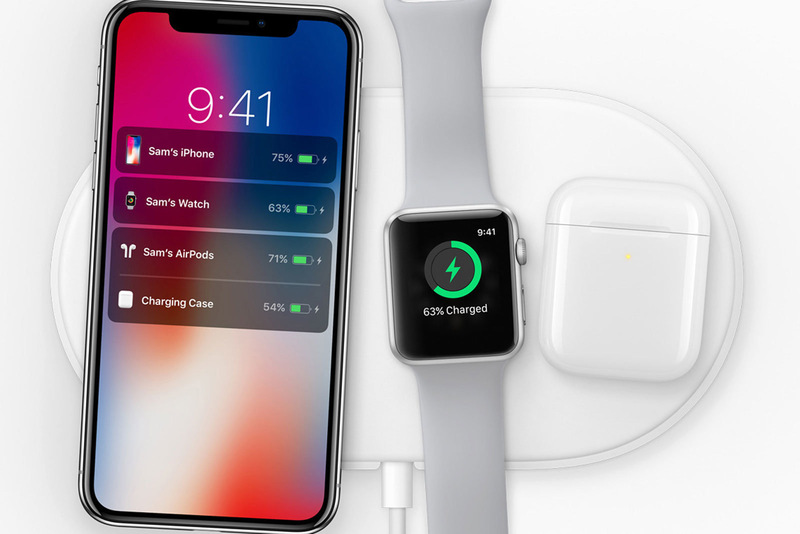 According to Engadget, after many months of postponing sales, Apple will announce the release date of the AirPower rug for wireless charging of the iPhone, the Apple Watch and the AirPods headphone case. Earlier it was reported that the company could not solve the overheating problem for a long time after the announcement of the device. Apparently, Apple will introduce a minor update of the AirPods wireless headphones. They might get improved communication over Bluetooth, minimal protection from moisture and noise cancellation. However, journalists believe that the device will not hit the shelves until 2019. Apple might release a cheaper version of the HomePod smart speaker, because its sales were much lower than expected because of the $300 price tag. Also, the company might announce a new model of the device, reducing the price for the previous generation. “Cheap” HomePod will most probably go on sale in 2019, as well. PC Repairs Ipswich is a leading provider of Apple Mac repairs and iMac repairs in Ipswich. Don’t hesitate to contact us if you’re looking for a certified Mac technician.